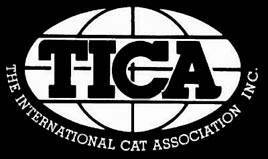 We have confirmed that our TICA Champion's Valentine and Pireus will have kittens this March. So excited to have kittens from these amazing lines. The kittens will be blue bicolor and blue mitted. All of them will have great looks and personality based on their parents and lineage. Here are photos of their parents as kittens. So cute!